The Land Rover Defender came into existence in late 1990. The four-wheel drive workhorse had been known as the Land Rover 90 or 110, but the introduction of the Discovery in 1989 meant that a change of name was required. Once again SMITHS Instruments were asked to design and manufacture the gauges. The Land Rover Defender is one of the most popular four-wheel drive vehicles ever produced. The vehicle had a reputation of being able to survive in any environment, hot or cold, wet or dry and was used by emergency services all around the world. When the name was changed to the Defender in 1990, the vehicle was already 42 years old, and still held the essence of the original 1948 Land Rover that was launched at the Amsterdam Motor Show in 1948. The 1990 Defender was introduced with a new turbo-diesel engine (the 200TDi) which produced 107 hp (80 kW) and 195 lb-ft (264 Nm) of torque, which offered a 25% improvement on previous engines. This new engine made cruising at high speeds comfortable for the first time, increasing the vehicle's versatility. Throughout the 1990s, Land Rover modernised the Defender whilst remaining true to its working roots. 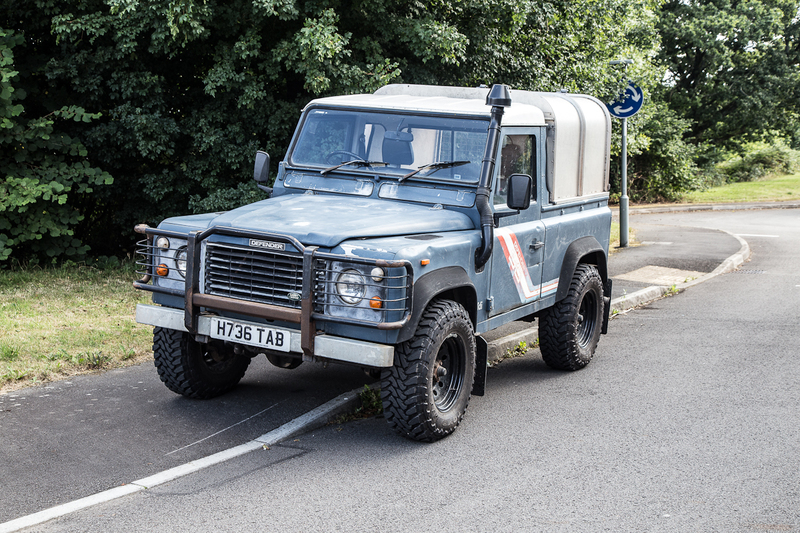 The robustness of the Land Rover Defender, due to the vast array of inhospitable environments in which it would be driven, had to be replicated in the gauge design and manufacture. SMITHS design engineers had to ensure that the gauges could be covered in dirt, water or worse and still function. 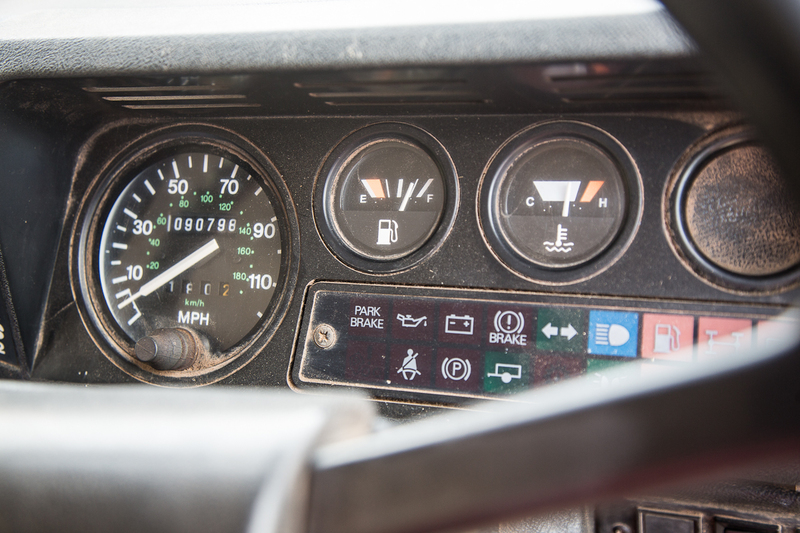 Many of the Defender vehciles today still have their original SMITHS gauges which is a testament to the design skills of those SMITHS engineers. In 2015, changes in legislation meant that Land Rover could no longer produce the much-loved vehicle. Despite the uproar from Defender enthusiasts around the world, the last vehicle rolled off the production line on 29th January 2016.